Best available rate is available to all travelers and allows you to change or cancel your reservation. 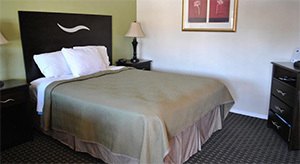 1 Queen Bed Non Smoking Room With Free Wireless Internet Access, Refrigerator, and Microwave. 1 Queen Bed Smoking Room With Free Wireless Internet Access, Refrigerator, and Microwave. 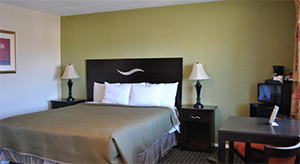 1 King Bed Non Smoking Room With Free Wireless Internet Access, Refrigerator, and Microwave. 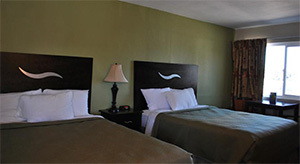 2 Queen Beds Non Smoking Room With Free Wireless Internet Access, Refrigerator, and Microwave. Copyright 2014 - Seaside Inn Morro Bay all right reserved.